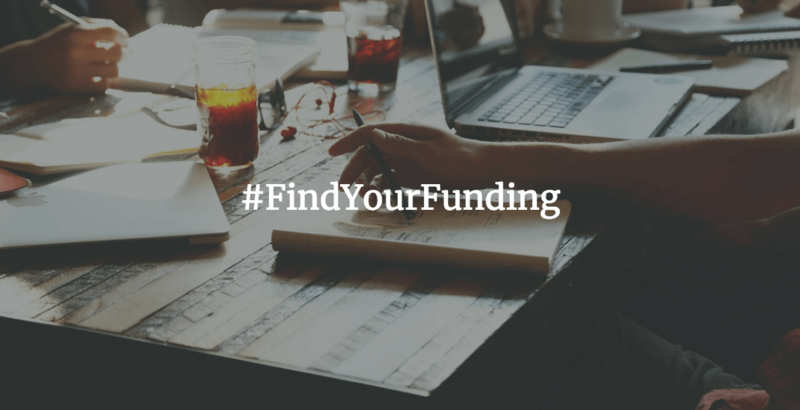 Looking for funding? We have your list for March. March will be here before you know it, so act fast. 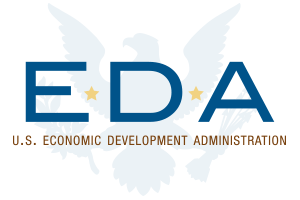 EDA just announced that it is now accepting applications for the 2019 Regional Innovation Strategies (RIS) Program funding. All applications to the 2019 RIS Program competitions must be submitted no later than 11:59 pm Eastern Time on Thursday, April 4, 2019. Leading clean energy startups are encouraged to apply, and the six most promising businesses will be awarded individual prizes ranging from $250,000 up to $1 million and afforded critical business and technical resources. 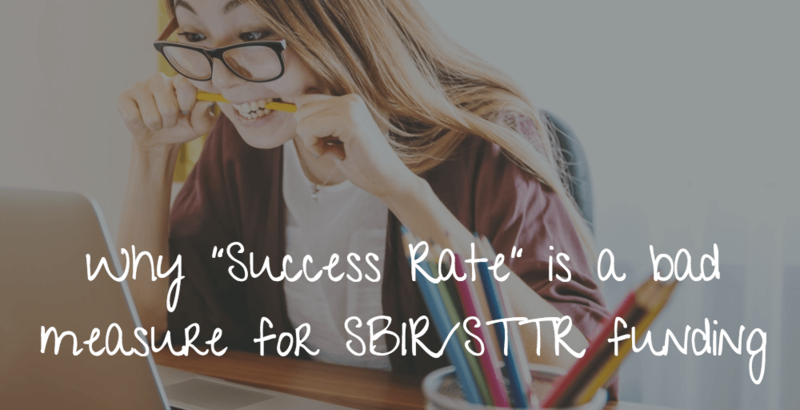 Why “Success Rate” is a bad measure and the answer is not as straightforward as you would like with SBIR/STTR funding and Win Rate or Success Rate or Success Ratio is a misnomer and a misconception. 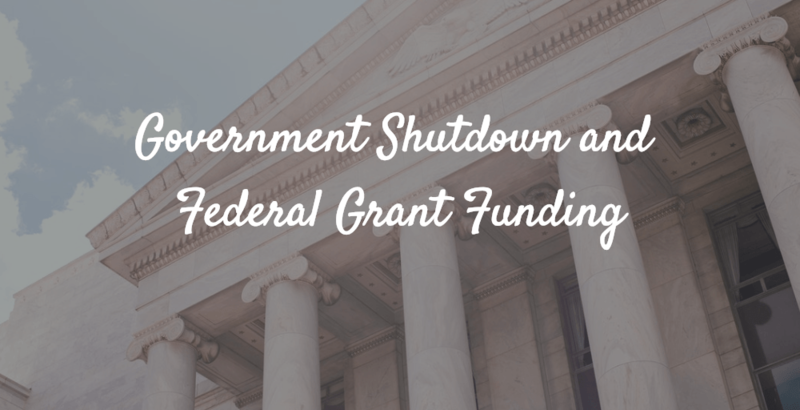 It is difficult to quantify exactly how much funding has been delayed due to the shutdown because each agency works on a different schedule, but we do know which agency is affected. DOE SBIR/STTR Phase I Release 2 LOI was due January 7th at 5 pm Eastern. Did you get your LOI in on time in PAMS? 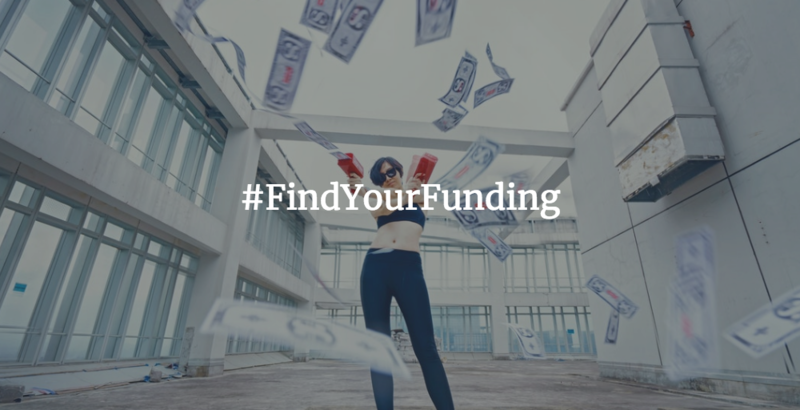 Looking for funding? We have your list for January & February. January will be here before you know it, so act fast. Quesnay launched the Female Founders in Tech Competition in 2017 with great success and expanded the program this year with dedicated tracks for InsurTech and FinTech. 2018 kicked off with the InsurTech track which was global in scope and saw a strong pool of finalists pitch to an audience of over 100 industry leaders. The FinTech Track is now launching on November 12th. Proposals Due December 17.